Design features of the Arbor Grove™ Collection.Download Script. Click to view the full catalog of Clopay Entry Doors. 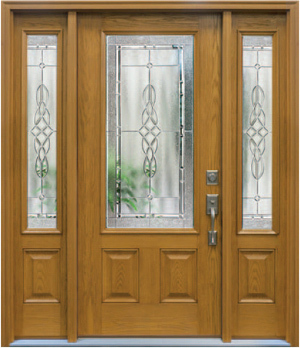 Click here to see the Arbor Grove Doors with Glass. 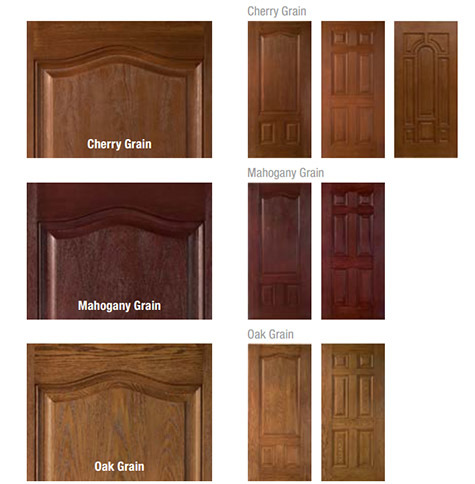 Click here to see the Arbor Grove Solid Panel Doors.